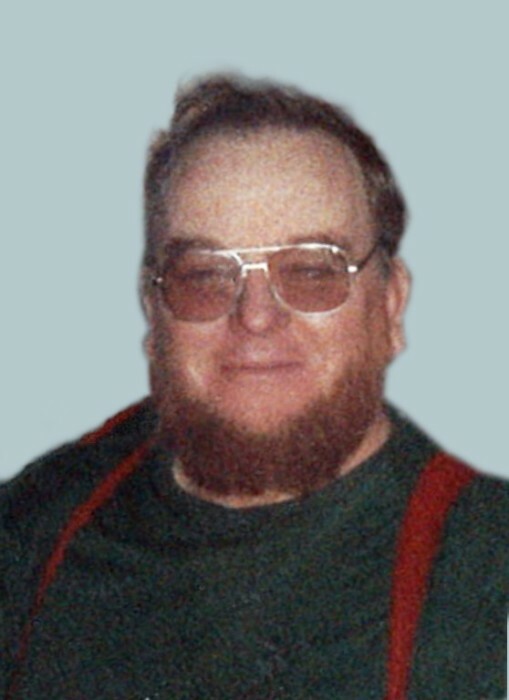 Donald William ‘Don’ McIntyre went home to be with the Lord on March 18, 2019. He was born April 1st (Ha Ha! ), 1942 in Erie, Pennsylvania. He lived on the shores of Lake Erie, where his love of fishing came from his dad, who was quite a fisherman. When Don was around the age of seven, his folks bought a farm in North East, Pa. He attended a one room school house in Greenfield Township until high school in Wattsburg, Pa. After school years he helped on the farm, fished, worked in the grape vineyards, and then fished more! The farm was across from Bulls Dam, so he fished a lot. Don met his future wife, Mary Belle Fedele, who lived on the next farm. He even brought fish that he caught, to show her. They married Sept.11, 1961, and stayed happily married for 57 years. (Mary can say that!) They had three children; Bruce P. (Ann), who is Captain of Fish Tale Charters on Lake Erie, Susan M. Bartlett (Mike), Joe A. who lives in the Yukon. He leaves behind 8 grandchildren; Chris Dallas, Jason Bartlett, Rebekah Van Carden, Kenneth Bartlett, John Bartlett, and Steven Bartlett, who called him ‘Grandpa in Canada’, and Christina McIntyre (he was her Papa); 14 great grandchildren, all of them brought him great joy, (they called him Big Papa). He was predeceased by his father Harold A. McIntyre, his mother Dorothy (Truesdail) McIntyre and his grandson Douglas Bartlett. Don worked for 18 years at Welch Foods, while hunting and fishing in his spare time. He always said that hunting and fishing were his religion before he came to the Lord. In 1976 he bought a guiding area outside of Smithers. In 1977 his family immigrated to Canada and moved to Mooseskin Johnny Lake to run the business, which lasted for 33 wonderful years. After a few years, Don got to trap in the winter thanks to Frances Holland, who spent part of the winter with us at the lake. Frances was like one of the family, he even taught us to play Cribbage! Thank you to Dr. Flynn who has been so kind and understanding. You were always so great with Don and we know he enjoyed sharing fishing stories with you. Also thank you to the nurses and workers at the Bulkley Valley District Hospital. Don was sorry to leave you and go to the Lodge. Thank you to the wonderful people who work at the Bulkley Lodge, who made Don laugh and spent time with him. He loved to talk, and you were all great with him! And one last thing, if I’d known that it was our last Mexican Train game on Saturday, the 16th, I would have made you the winner, Babe. Because I’m the score keeper! If so desired, donations would be appreciated to the Bulkley Lodge, PO Box 3640, Smithers, BC V0J 2N0.